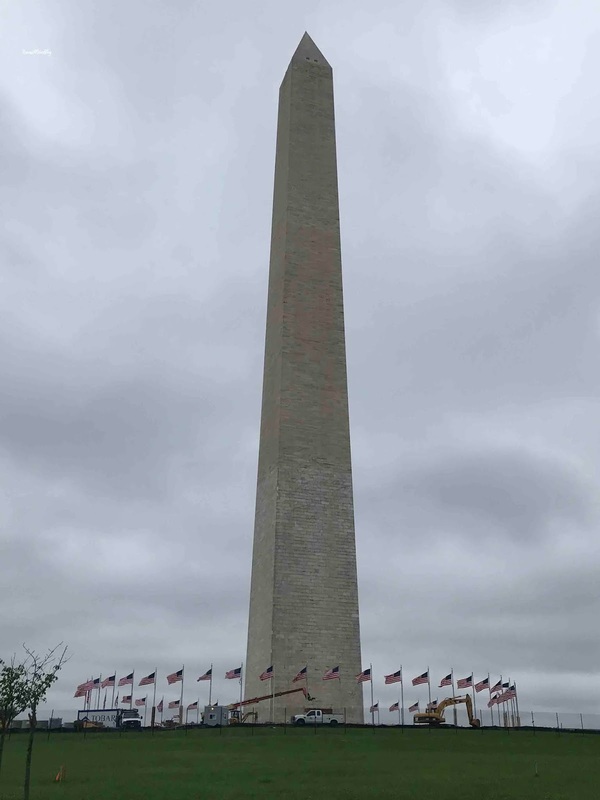 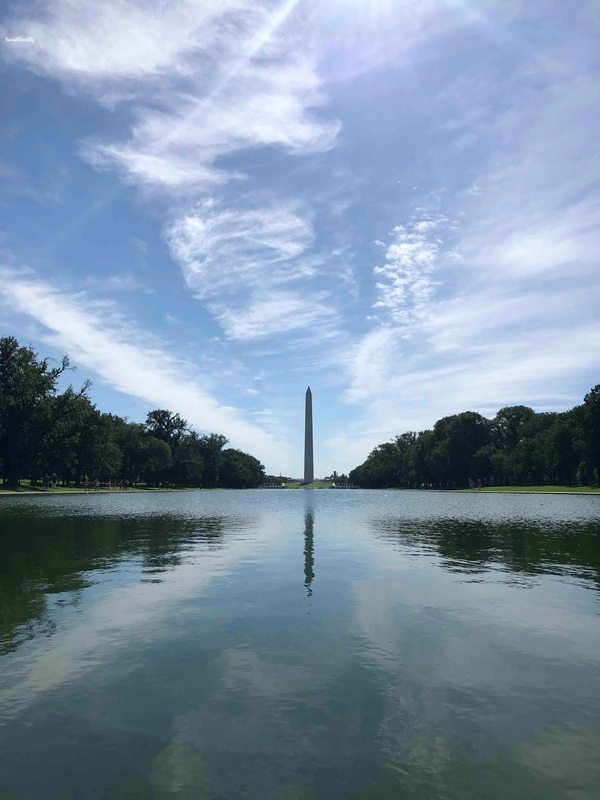 While we were in DC last summer, the Washington Monument was unfortunately closed, and remains closed, to modernize the elevator (it is expected to open this Spring). Although we did not get to go inside this landmark honoring George Washington, we still went nearby to get some photos. 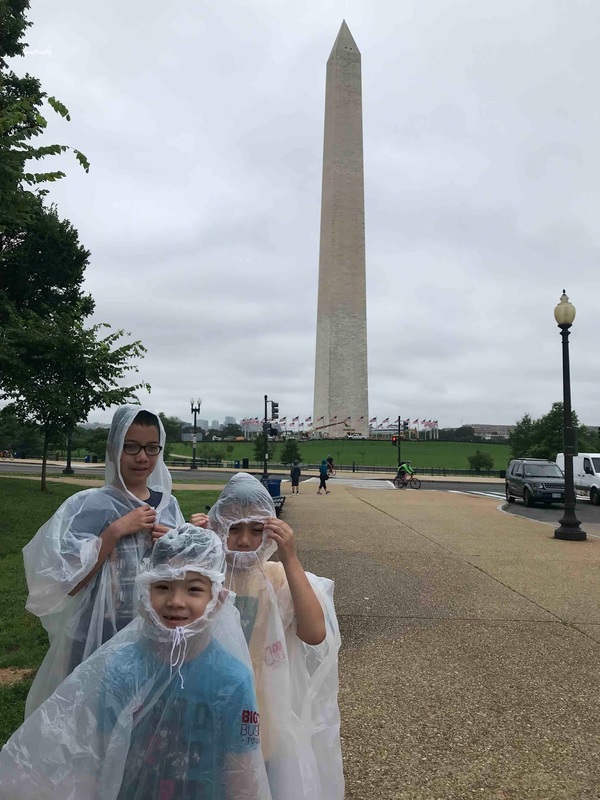 Hopefully the next time we visit DC we'll get to inside!